A moment of appreciation for arguably one of the most underrated beauty products in our arsenal: the lip balm. 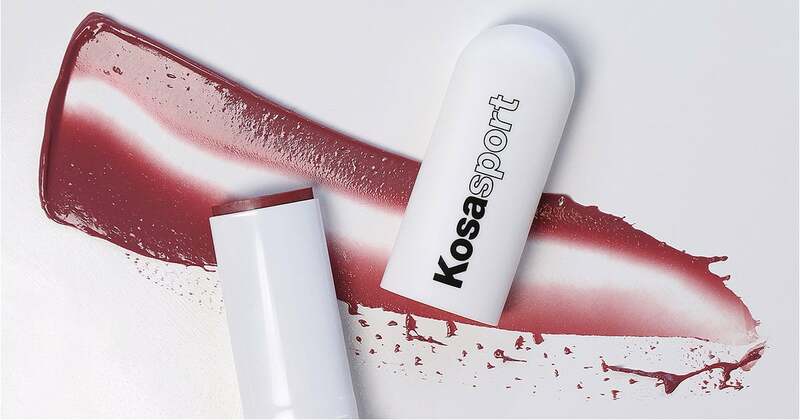 While it may not boast the “look at me” power of a richly pigmented lipstick or the sultry luster of a luminous lip gloss, there’s no denying that without our trusty lip balm to lay a solid and smooth foundation, our lips would be decidedly not selfie-ready. Lip balms have always had their hydrating benefits going for them, so add in a hint of flirty color and they become a veritable triple threat — moisturizing, subtly pigmented, and oh so easy to swipe on and go — making them an effortless essential, especially for Spring. Ahead, we’ve curated the crème de la crème of tinted lip balms. Which is your favorite?